Left of Center Creative Challenges: 1st Anniversary Event Day 23! Only 3 days left! 1st Anniversary Event Day 23! Only 3 days left! Wow! We are counting down now to the end of our Anniversary Event! We are down to just 3 days to get your entries in! Here are today's fabulous inspirational designers with some amazing projects in store for you! 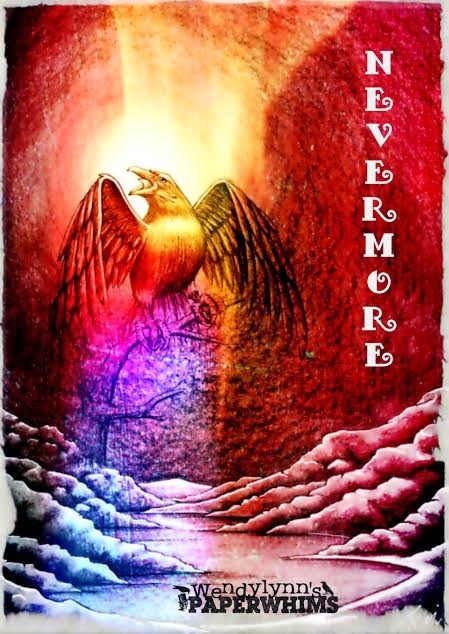 We have the lovely Wendy from the Delicious Doodles design team joining us one last time this month and she has created this stunning digital project. Why not stop by her blog and leave her a comment! 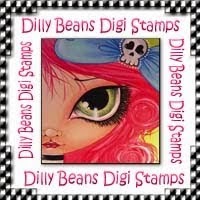 Next up is Lisa from the LOC Crew, she has made a last minute awesome Dilly Beans card for us! 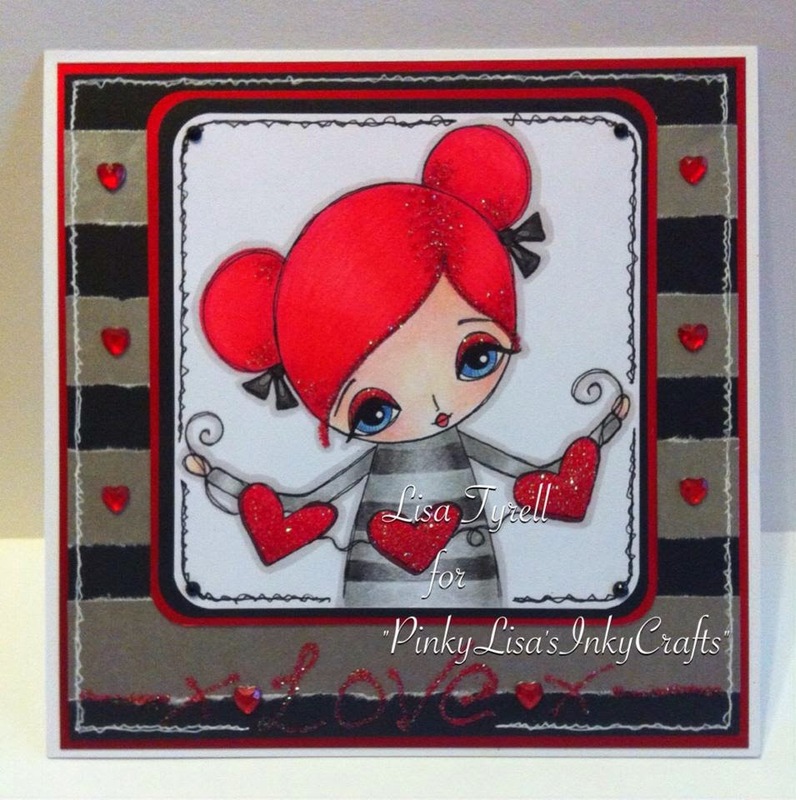 This is so cute and you can read more about it on Lisa's blog here! And finally today, another project using an image from The East Wind. It is Maureen (yes, me again!) with this card. As well as running the LOC blog, I've been asked to join The East Wind Design Team - you can read more about my card on my blog today! There are just two more inspiration filled days to go till the end of this challenge! Hey Mo...the Delicious Doodles artwork is by me not Avril, lol! no problem Mo...you must have had a pile of files and photos to organize. It has been a great hop. I can't wait to see who wins the sponsor prizes. I have my fingers crossed, lol!